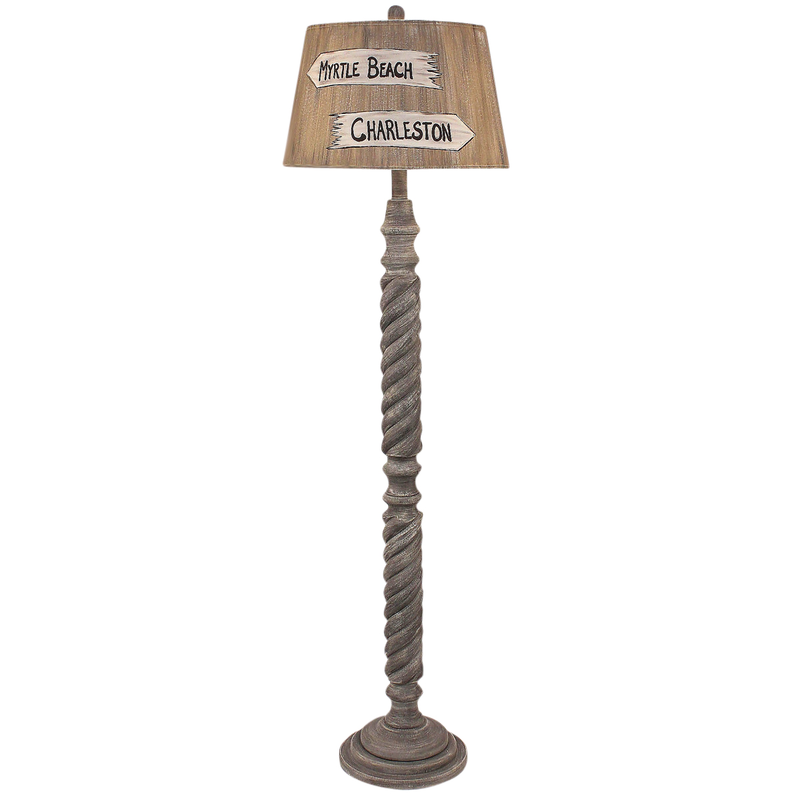 Shed light on your gatherings with the Driftwood Small Rope Floor Lamp with Personalized Shade. This adorable beach lighting is crafted with a rope-style base and hand-painted shade customized with your favorite destinations for lovely oceanside flair. Hand-painted parchment shade that can be personalized.Please add personalization to comments section at checkout. Explore our extensive array of exceptional beach floor lamps at Bella Coastal Decor now!